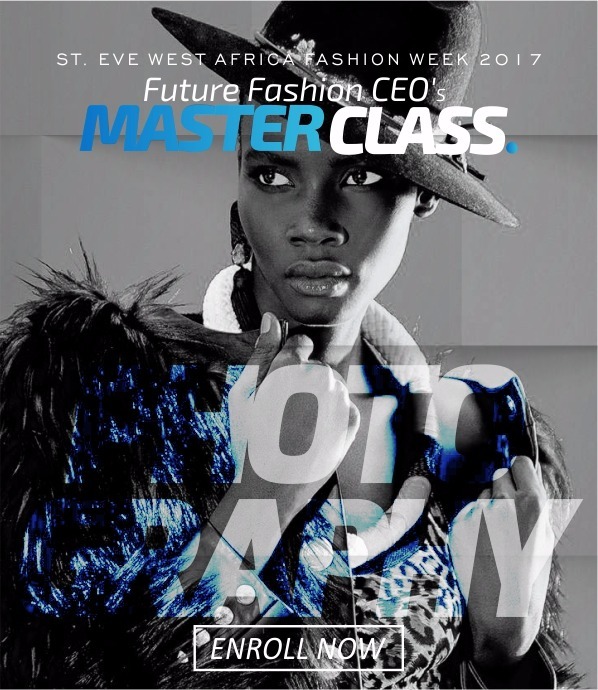 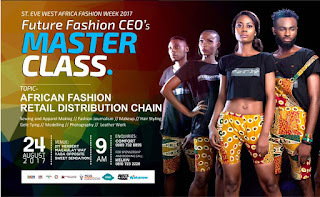 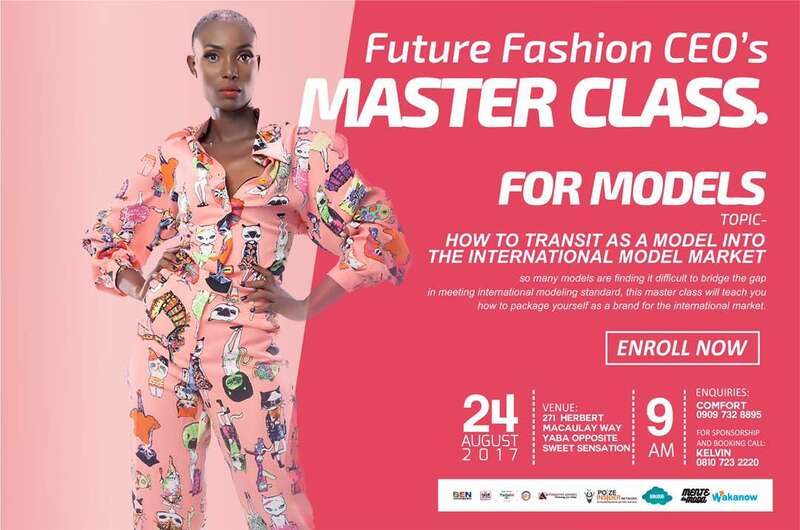 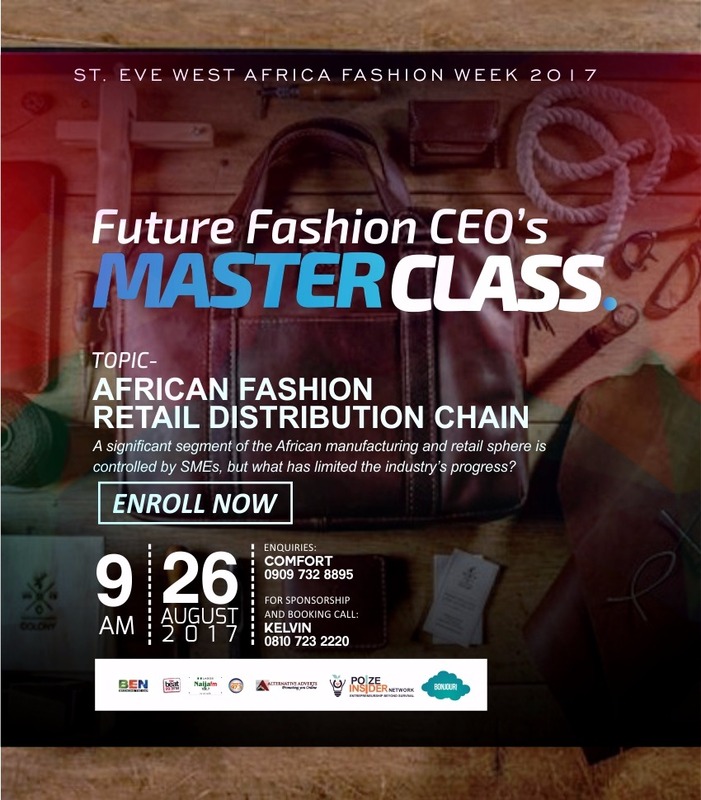 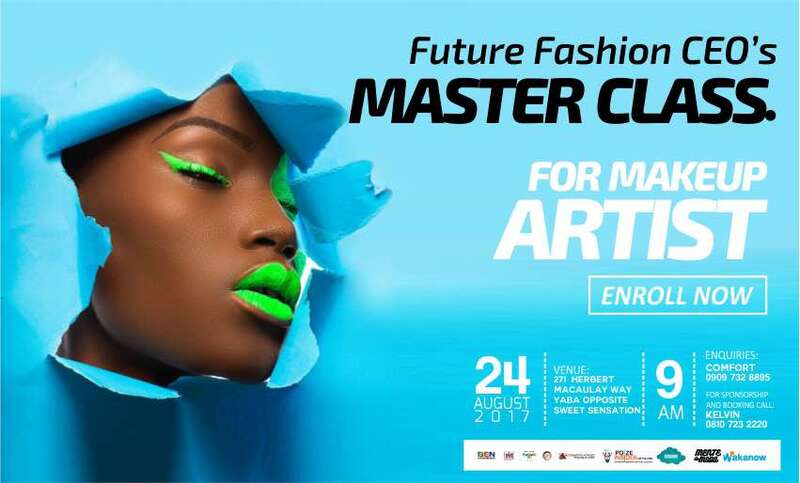 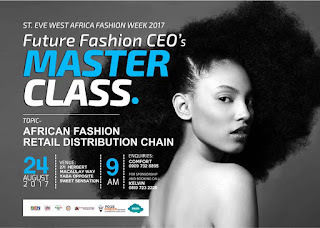 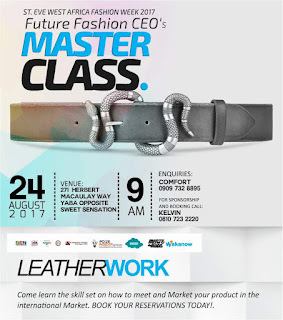 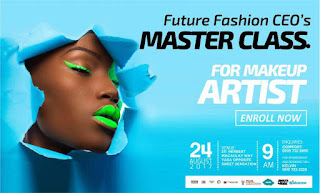 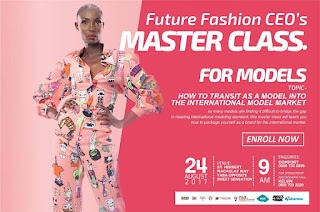 Future fashion CEO's master class is set to hold August 24th @ 9am this event is aimed at providing young entrepreneurs a unique opportunity to learn from industry leaders. This event preliminary talks will focus on African fashion retail distribution chain. And also throwing more lights on start a business in fashion & beauty. 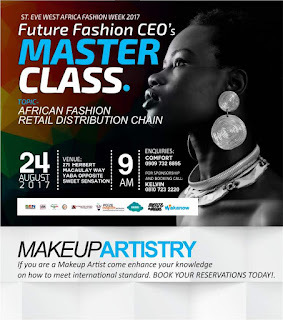 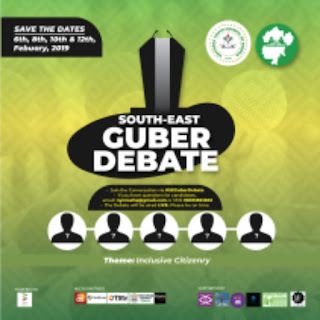 The second arm of the event will be Practical classes which will focus on the basic of Photography, makeup, Modeling etc. 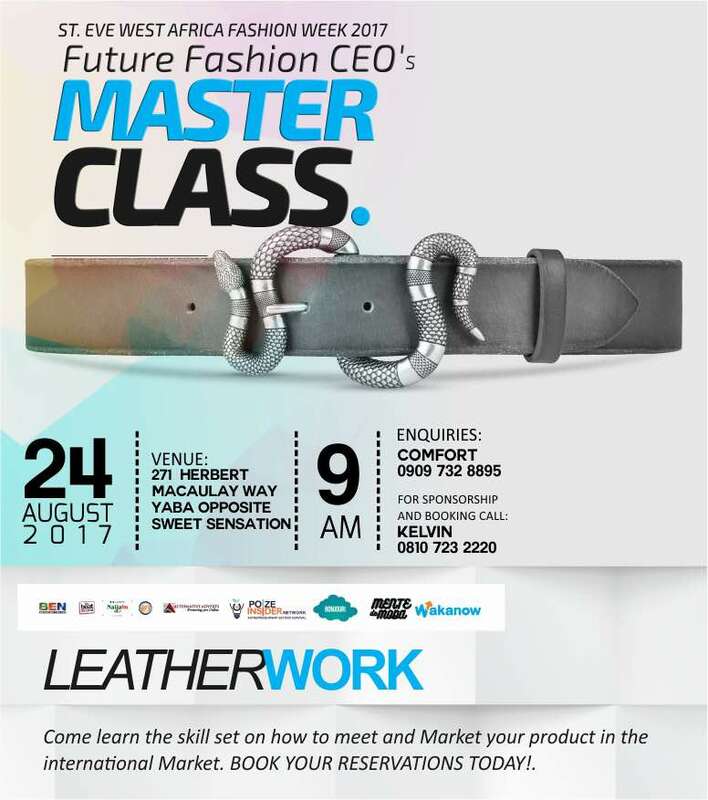 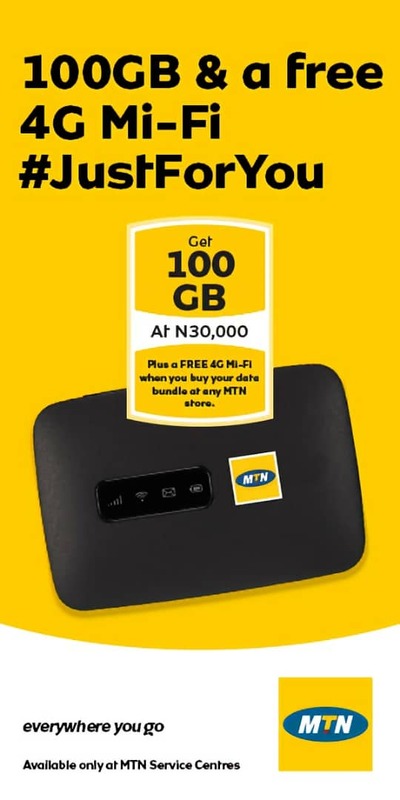 Venue: 271 Herbert Marcaulay way opposite sweet sensation.